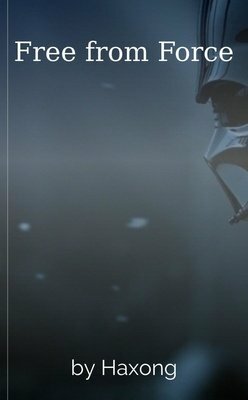 Fanfiction based on the Star Wars movies! Even a Rogue has to go sometime. 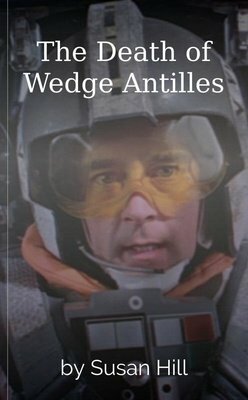 It is time for Wedge's friends to accept that even the greatest of them all must eventually fall. 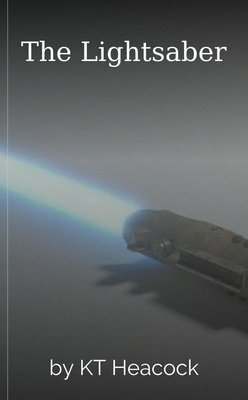 A poem about a lightsaber. Darth Vader travels back in time to meet his younger self. Stranded in an alternate universe he's determined to write his own destiny. The only problem: Vader is still very much an evil Sith. Athara has known nothing but Vader's protection her whole life, But the Rebel Alliance is growing stronger and when the depth of her Powers comes to the Emperor's attention, all she can do is run. Kanan Jarrus has sent his Padawan, Ezra Bridger, on a simple solo op for his training. But when 5 hours pass and Ezra has still not returned, will the rebels be able to find him -- or get him back? Darth Duress is no more. But a new threat has arisen, possibly his protégé. This new enemy has the perfect excuse for reestablishing the empire, nothing less than the salvation of civilization itself. I love the style. I love the setting. I love the atmosphere. You've tapped into something fantastic here, from the clearly invested-in characters down to the language used to portray the genre perfectly. I'd consider myself hooked. Jedi Rin Shander potentially starts a new war between the New Republic and the Nagai civilization. Infinity Gates, Cloud City, a fugitive of the Nagai...all are Shander's quest! 350 years after the Jedi Grand Master Luke Skywalker reestablished the Jedi Order, the Sith have returned as an army that is attempting to unravel everything that he worked so hard to build. Great story but where is part 2?